You can register with the office and book online. You can book on the PSI Terminal, which is located outside the Secretary's office. You can phone the Pro Shop and book a time on 01297 443822. You can pop into the shop and book. If you have any issues or problems at all please just pop into the shop and ask me or get in touch. 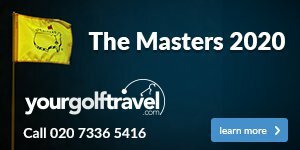 My email is duncan.driver@foremostgolf.com and the shop number is 01297 443822.